Our development team is in the zone, reaching milestones on a weekly basis. February is going to be an exciting month for us. We have so many amazing things planned, and we are happy to kick things off with the release of Tabs Pro 2.1. Over the last weeks we’ve given Tabs Pro some love and today we’re happy to release a new version. Perhaps it’s a little easier to understand when you see in it action. What are you waiting for? Because we care about you, starting today we are giving you an opportunity to grab Tabs Pro 2.1 @ 20% OFF. Use at checkout the following coupon code: TABSPRODISS. Thanks to Tabs Pro users – we’re dedicated to keeping you productive on the go. 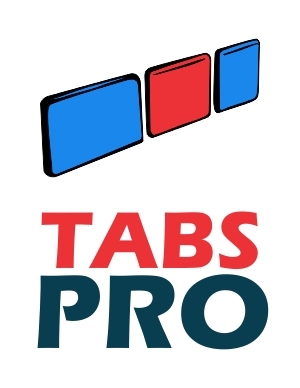 I hope you'll enjoy playing with Tabs Pro 2.1! As always, if you’ve got a suggestion how we could improve Tabs Pro, let us know on our community forum, and we’ll figure out if we can implement it. At the beginning of this article I said that February was going to be an amazing month for DNN Sharp, and I meant it. We have some ambitious updates planned for this month, and our entire crew has regrouped and rallied behind the cause. We can’t wait to keep building what we know will continue to be the best DNN modules on the planet, supported by the most amazing community on the internet. Stay tuned for more exciting updates.